The beginning of the twentieth century was a period of mass migration from Italy to the United States. Italians living in the United States realized the need for an entity that would help Italian men and women assimilate into the American society and become educated. Thus, The Order Sons of Italy in America (OSIA) was born in New York City on June 22, 1905 thanks to the work of Italian immigrant Dr. Vincenzo Sellaro and five other Italian immigrants: Ludovico Ferrari, Antonio Marzullo, Giuseppe Carlino, Pietro Viscardi, and Robert Merlo. Since its founding over 100 years ago, the organization has grown to represent 23 million men and women of Italian heritage in North America. The Grand Lodge of New York was formed on January 10, 1911, a few years after founding of OSIA. 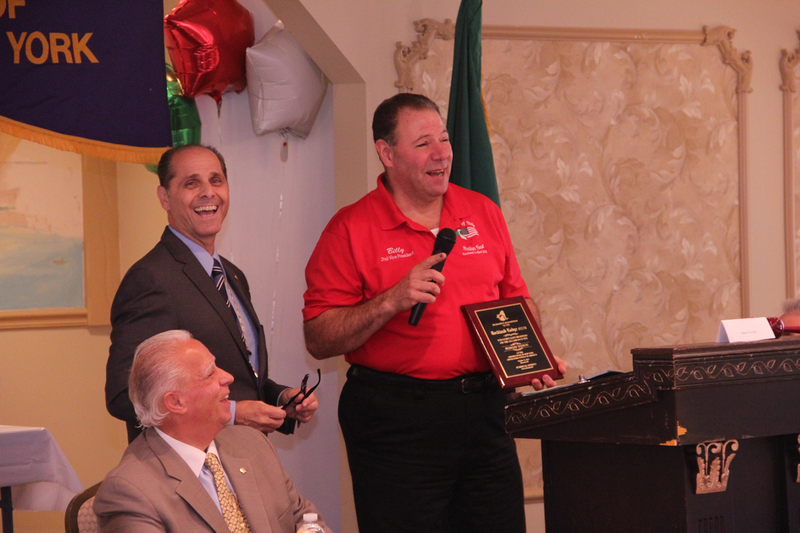 This week, Rockland Lodge #2176 located in Blauvelt, New York held a Plenary session to review various reports from the President, State Treasurer, State Principal Trustee, State Orator, State Historian as well as various committees including membership, fundraising, foundation, culture and education and more. 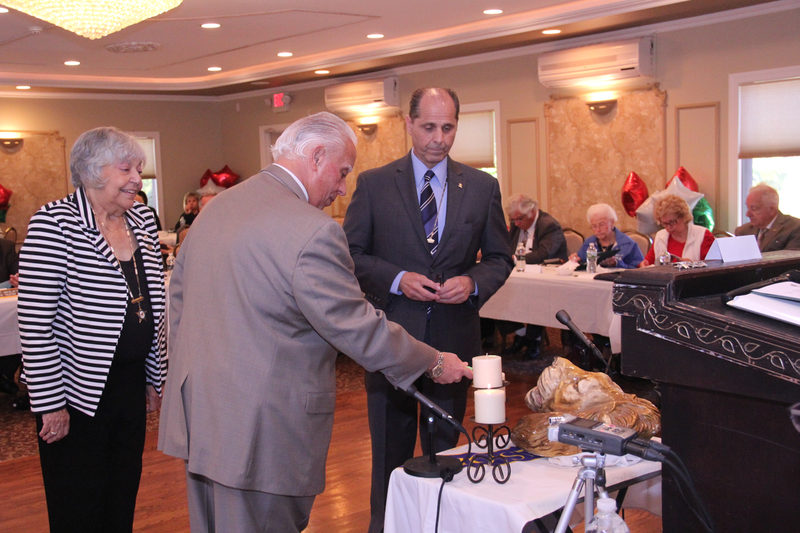 Newly elected Grand Lodge President Robert Ferrito opened the meeting with the traditional candle lighting ceremony along with State 1st Vice President Anthony Naccarato of Long Island and State 2nd Vice President Michele Ment of Westchester. The next Plenary Session will be held on January 27 at the District 1 Lodges at Constantino Brumidi Lodge Hall in Deer Park on Long Island. Since its founding, OSIA’s mission has shifted from focusing on assimilation to concentrating on preserving Italian heritage among the Italian Americans in the United States. Every year, the New York Grand Lodge Foundation, Inc. and local lodges provide approximately $250,000 in scholarships. The Foundation scholarship endowment is nearly one million dollars; this amount continues to grow thanks to the individual lodges, members of OSIA, benefactors, and friends. The scholarship funds serve as a way to help support students’ collegiate studies.